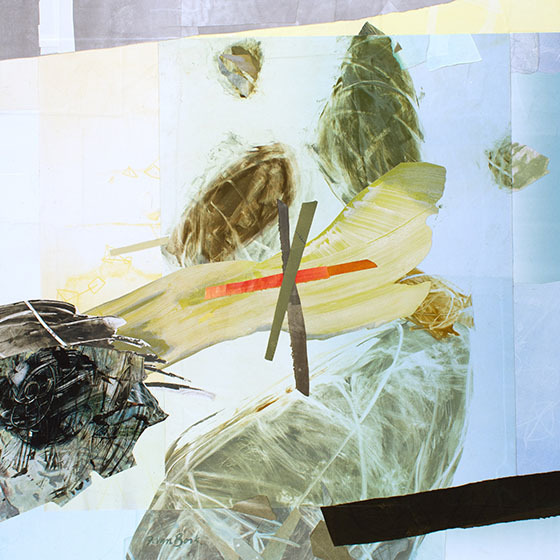 Opening Reception: Thursday, April 12, 6:30 – 8:30 p.m.
CPCC Art Galleries presents color + color = space an exhibit of recent collages and paintings by Felicia van Bork, courtesy of Jerald Melberg Gallery. This entry was posted in Ross Gallery, Sensoria by Megan Lynch. Bookmark the permalink.